Seats and Panels are high visibility areas. Fingerprints, smudge marks, spills, oil residues and stains, damage the appearance of leather, fabric and suede. Normal wear and tear strip leather of natural oils and protectants. Our detailing program, which includes the moisturizing and cleaning of all upholstered interiors, revitalizes and restores the softness of the upholstery. Fine materials need to be treated with care. 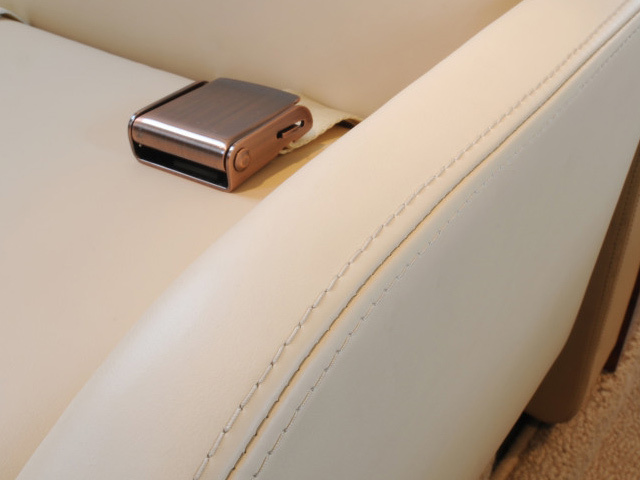 When upholstery work is properly detailed, it extends the life of the material. This extension can mean years of service before a refurbishment is required. At Wisetouch, our skilled technicians have received extensive training in the care and the refurbishment of leather and suede. They skillfully apply protective products specifically designed to prolong the life of the interior.